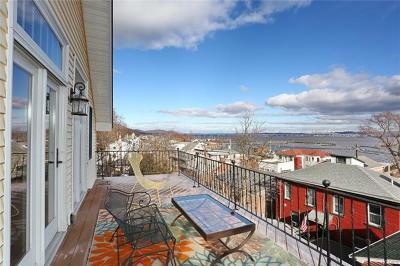 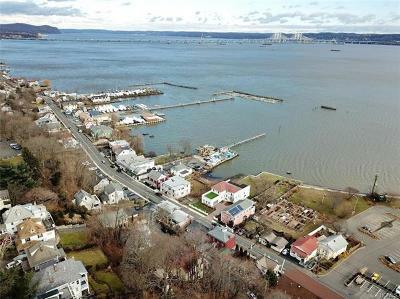 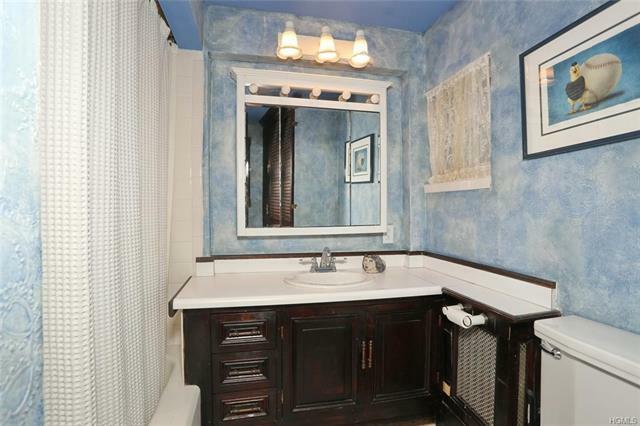 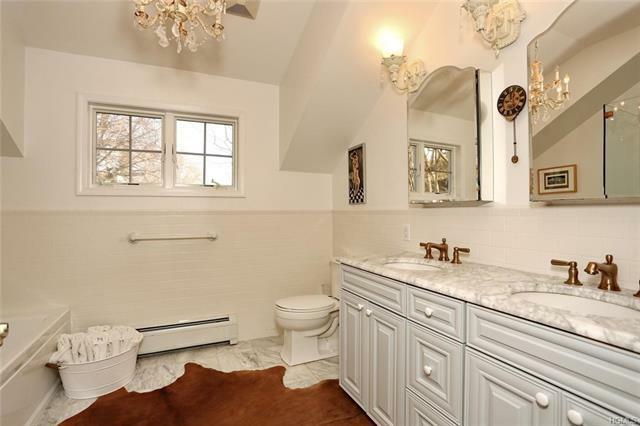 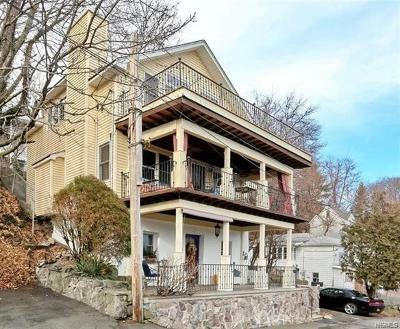 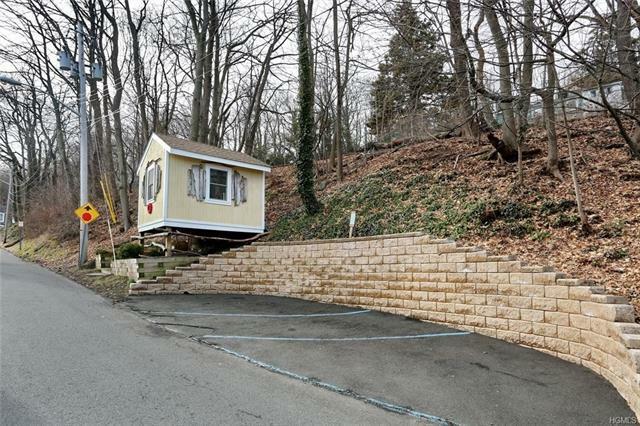 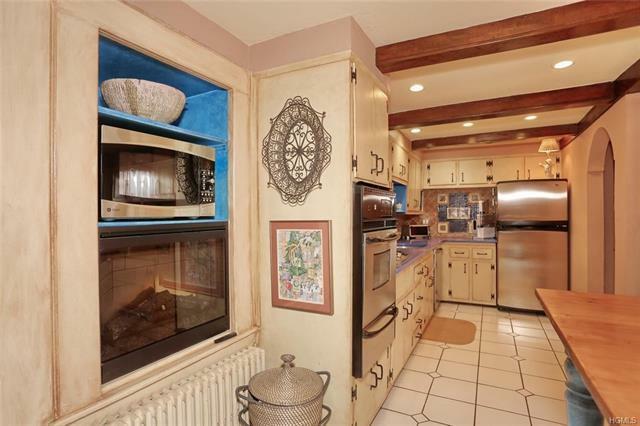 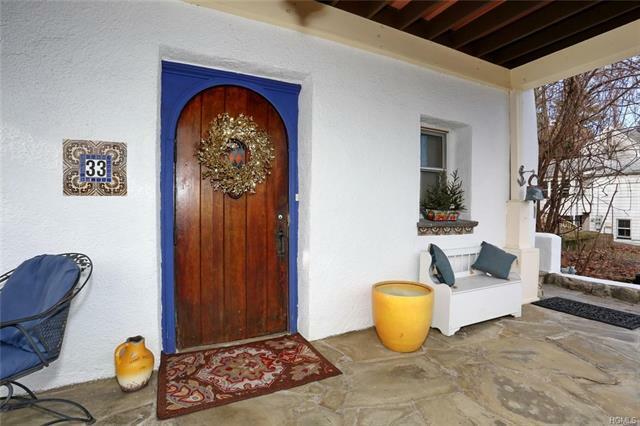 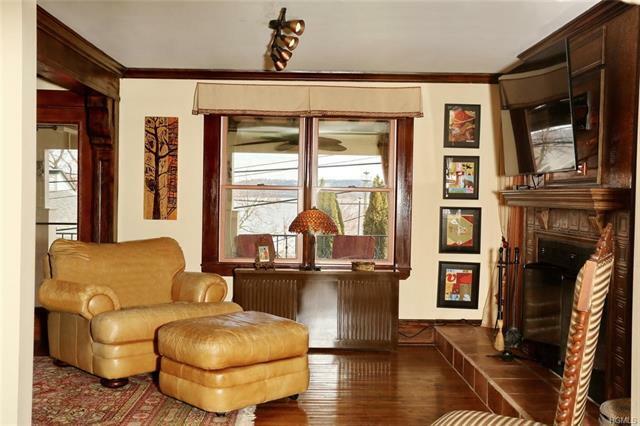 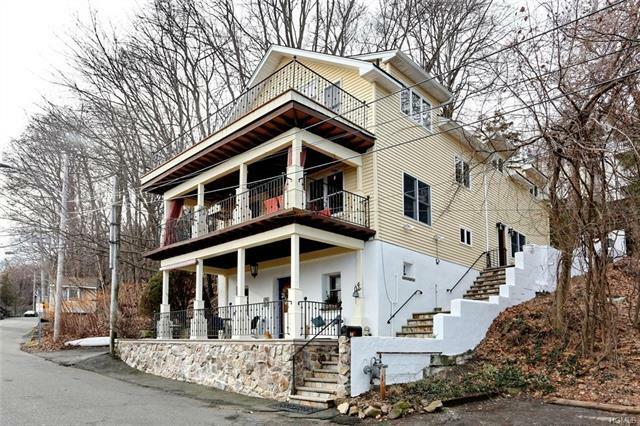 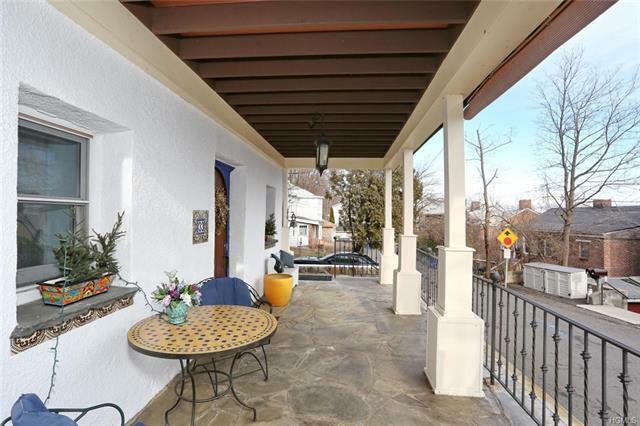 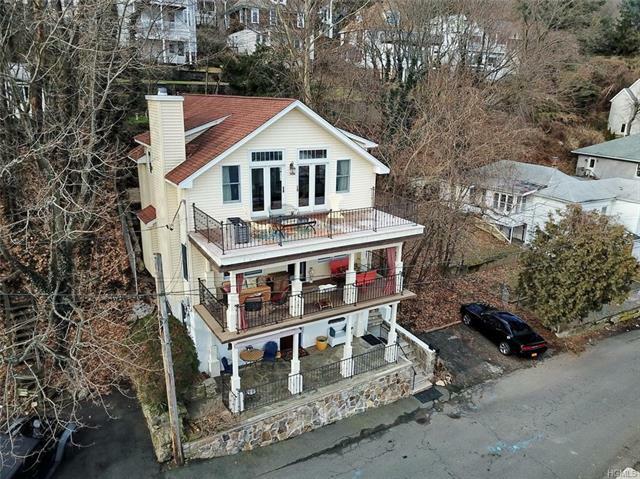 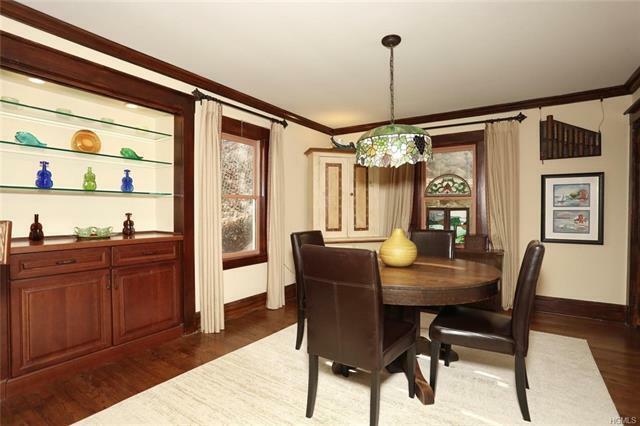 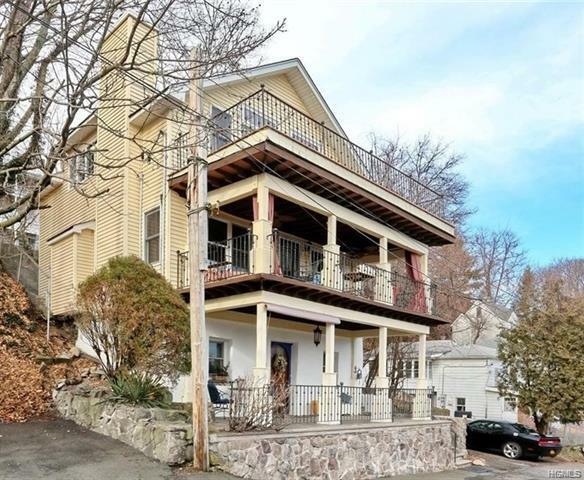 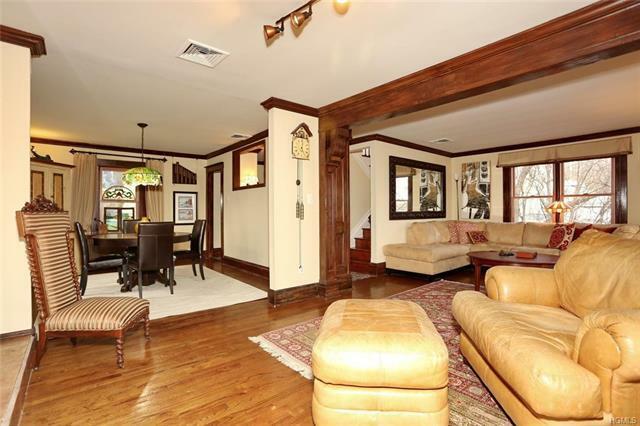 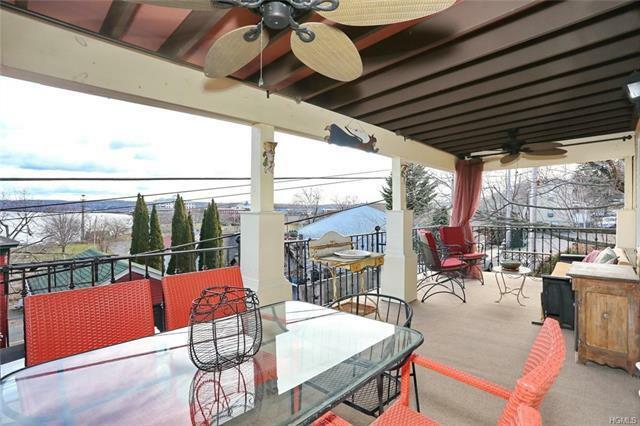 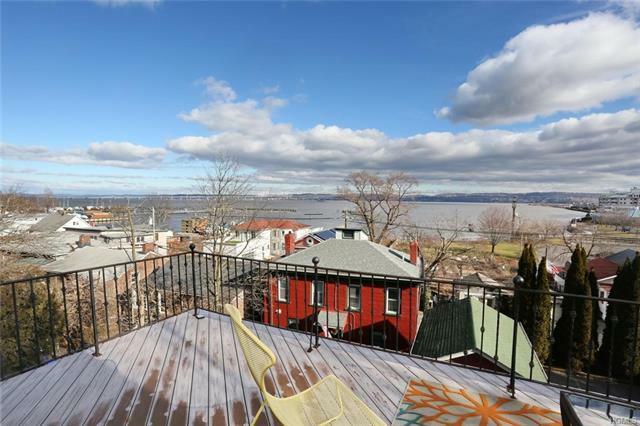 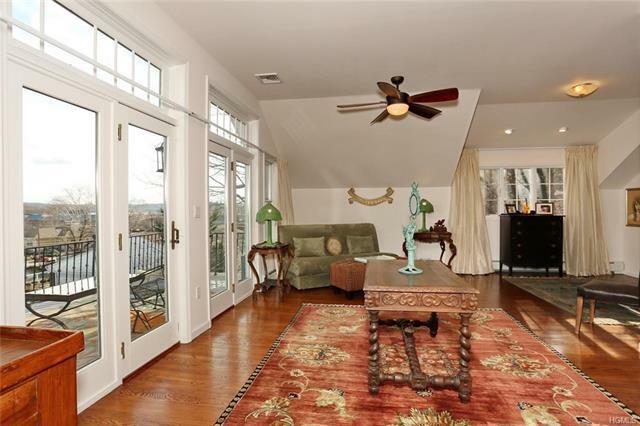 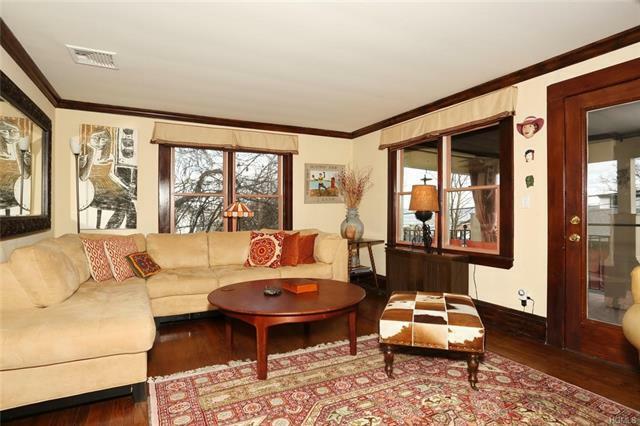 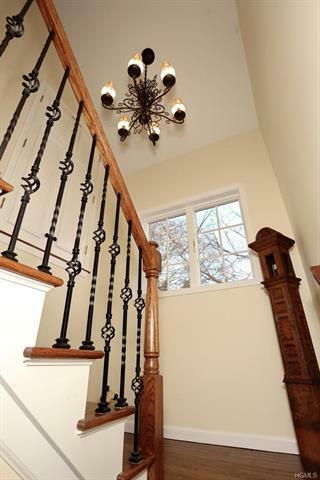 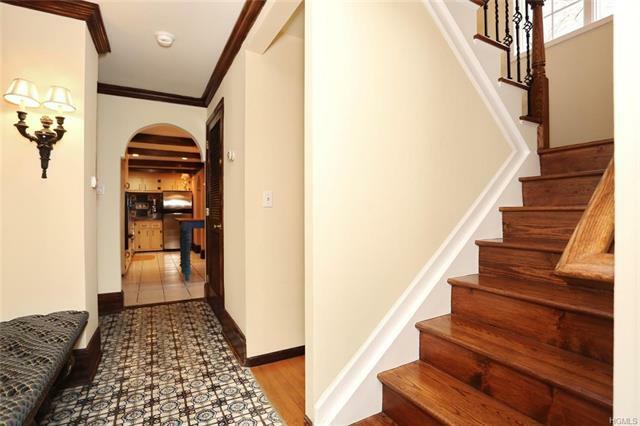 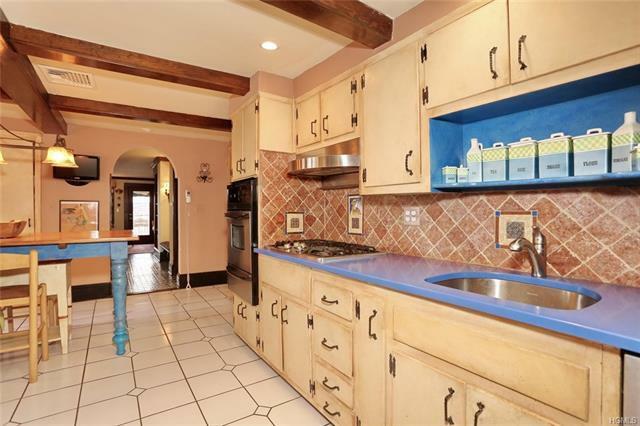 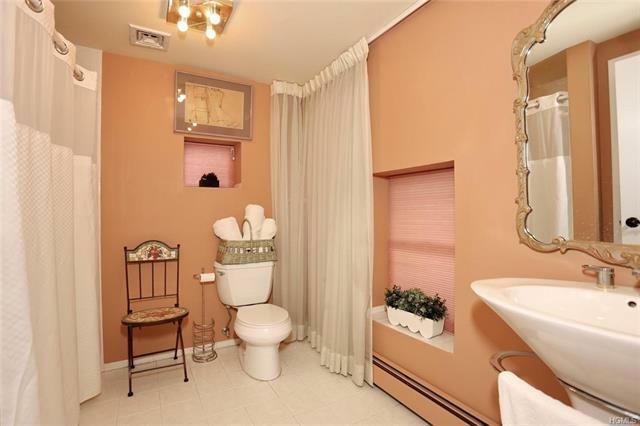 VIEWS VIEWS VIEWS-Charming Mediterranean style colonial with sweeping views of the Hudson River, just steps from downtown, in sought after Piermont. 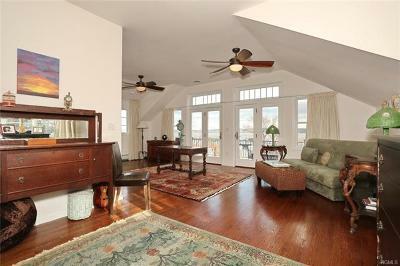 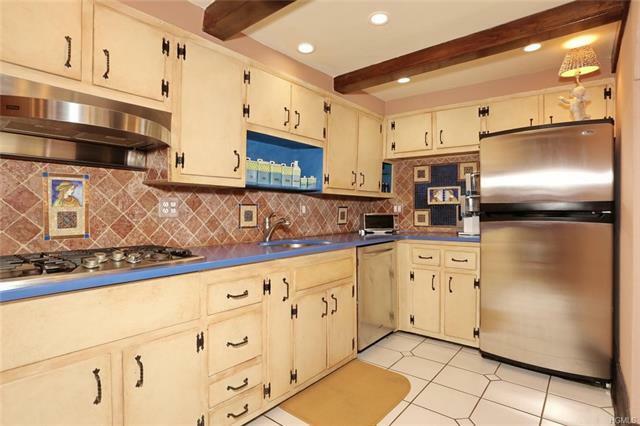 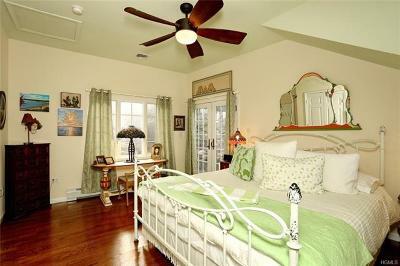 With 3 bedrooms & 3 full baths, this magnificent 3 story home boasts awe inspiring views from every room in the house! 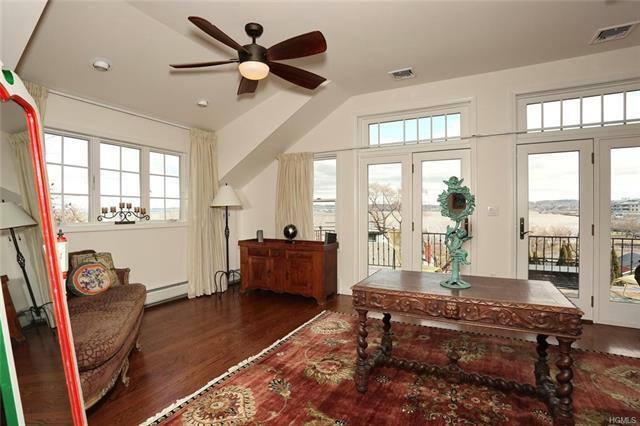 A newly built addition houses a master bedroom with french doors that open up to the garden, large master bath, office, additional bedroom/ living space that flows out to a private terrace with spectacular views of the river. 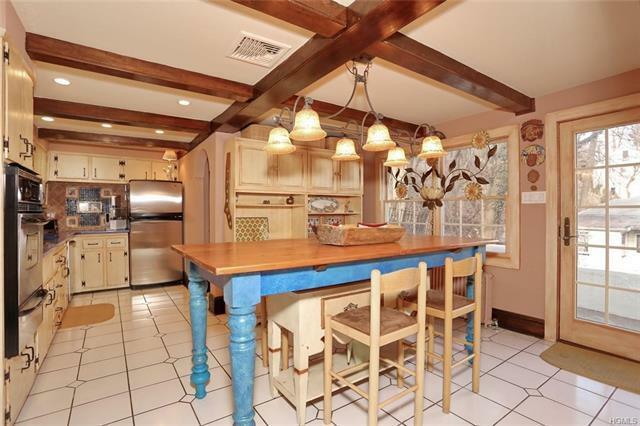 The main floor is home to the designer "eat in" kitchen that features beautiful exposed wood beams, custom cabinets, luxury counters and Spanish tile details. 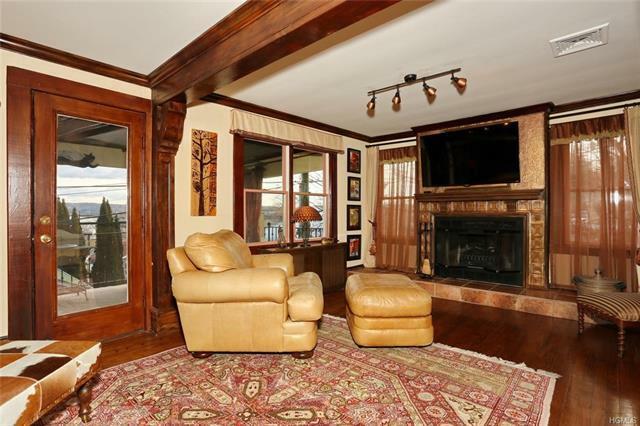 The formal dining room expands into a spacious living room with a fire place and leads out to yet another private terrace with more wonderful views. 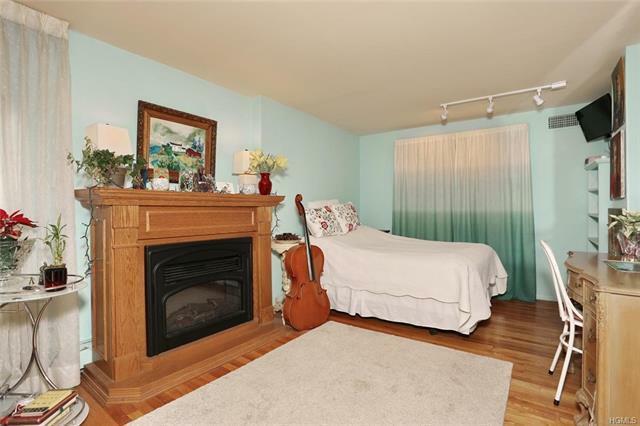 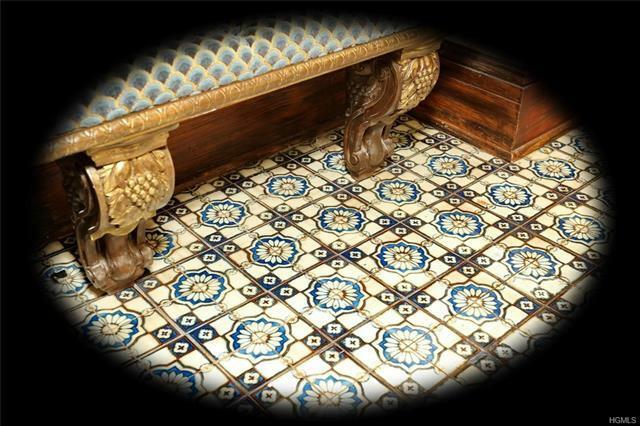 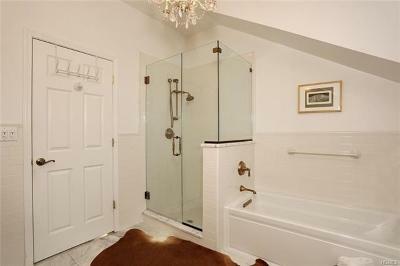 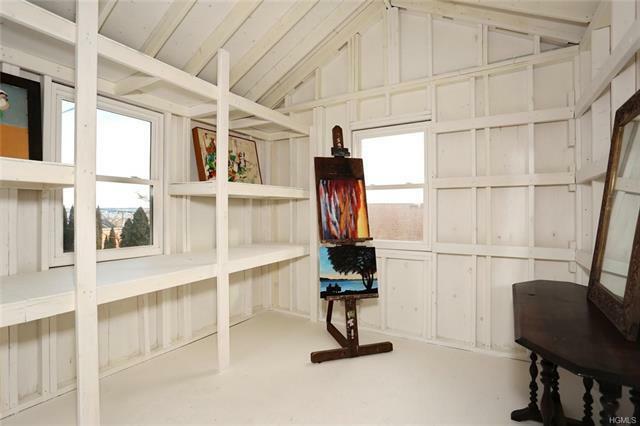 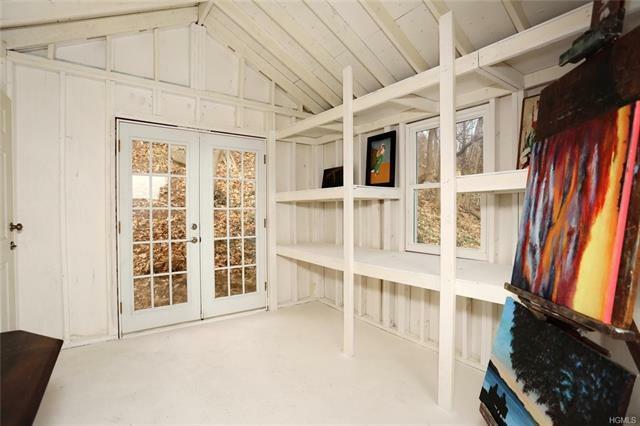 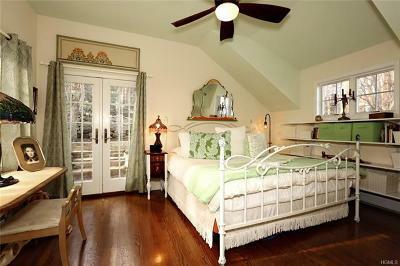 The entry level has a large terrace, full bath and private bedroom. 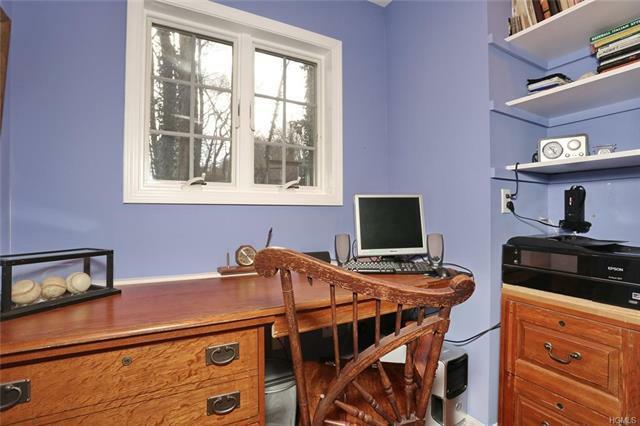 Included in the sale is a separate property (31 Kinney Street) that includes a separate newly built art studio and 3 parking spaces.